By Olivia Powell | April 29, 2017. Summer is just around the corner and there are loads of events happening in and around Dublin during the months of May, June and July. Here is a summer events preview to help you decide which events to attend. 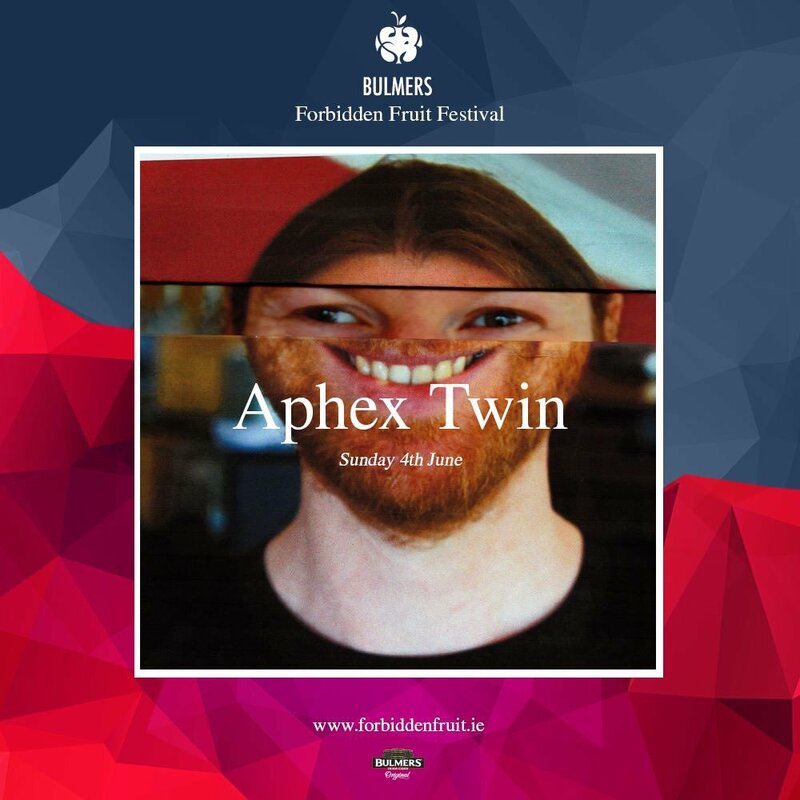 The Forbidden Fruit Festival is a city centre festival held in the Irish Museum of Modern Art, Royal Hospital Kilmainham, and will take place in the June Bank Holiday weekend. Forbidden Fruit has already announced its lineup; Saturday – Orbital, Booka Shade, Sunday – Aphex Twin, Nicolas Jaar, Monday – Bon Iver, Flying Lotus, and Lisa Hannigan. The three-day weekend ticket is €145.50, but day tickets are considerably less. This will be Forbidden Fruit’s seventh festival which combines music, art, comedy, fashion, good food and promises good vibes. The three-day festival is set out across four stages – Original Stage, Undergrowth, Lighthouse, and Someplace Else – and has a wide selection of music. The Forbidden Fruit Festival commences the summer festival season. Please note that the festival is strictly over 18s. Longitude is one of Dublin’s most popular festivals which takes place in Marley Park, Rathfarnham. 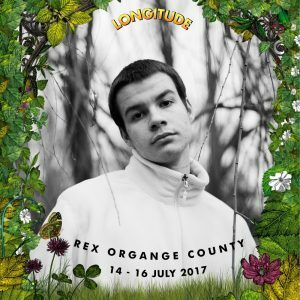 Longitude festival welcomes more ‘well-known’ artists compared to Forbidden Fruit. The line-up is as follows; Saturday’s headliners are Stormzy and Picture This, Sunday’s headliners are The Weekend and Skepta and finally, Monday’s headline acts are Mumford & Sons and Jack Garratt. Weekend tickets are €189.50 with day tickets €69.50, however Saturday day tickets are sold out. Of course, U2 and Coldplay are set to play Croke Park this summer. Coldplay will bring their Head Full of Dreams tour to Croke Park on Saturday July 8. This tour has been long awaited and tickets sold out in just 30 minutes. U2 will bring their Joshua Tree Tour to Croke Park on Saturday July 22, this marks 30 years since they last played in their hometown. Noel Gallagher’s High Flying Birds will be U2’s support act for their Irish leg of the tour. Tickets are sold out for this highly anticipated gig at Dublin’s Croke Park which holds approximately 78,000 people and will be one of U2’s largest crowds on their tour. The Aviva Stadium is now another popular venue for gigs in Dublin and this summer the Aviva Stadium will welcome Robbie Williams and Phil Collins. Robbie Williams will bring The Heavy Entertainment Show to Dublin’s Aviva Stadium on Saturday June 17, however tickets were sold out on the day of sale. Phil Collins brings his Not Dead Yet tour to the Aviva Stadium on Sunday June 25, tickets are still available and prices are over €100. Collins announced that his support act will be Blondie, this will be Collins first Irish gig in 12 years. Walking on Cars will play the Royal Hospital Kilmainham on Saturday June 24, tickets are €39.50. Finally, the 3Arena will also welcome big names this summer such as Kings of Leon, Radiohead, Aerosmith, Take That and Bob Dylan. Comedians, Al Murray, David O’ Doherty, Des Bishop and Al Porter will play in Vicar Street this summer, a perfect venue to enjoy a comedy gig. Al Murray brings his Let’s Go Backwards Together tour to Vicar Street on May 5, tickets are €28. Des Bishop will bring his successful One Day You’ll Understand tour to Vicar Street on June 2, tickets are €28. 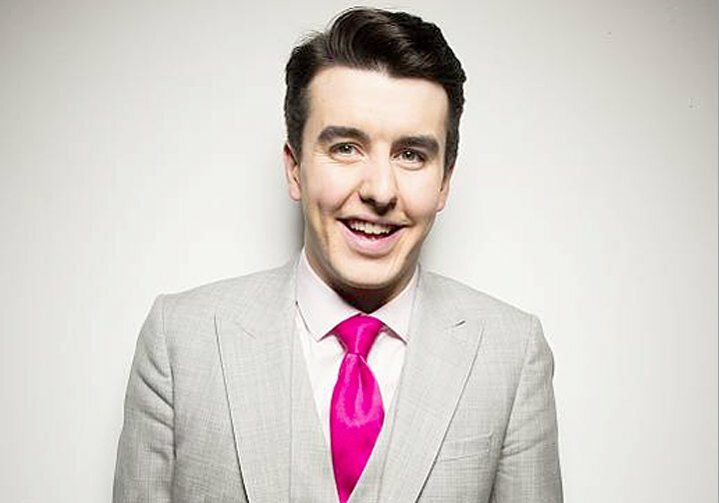 Al Porter will play two nights at the venue on June 17 and 18 with his At Large tour, tickets are €29.50. This summer will see David O’Doherty return to his hometown to play his Big Time show in Vicar Street on May 14, tickets are €25. Having become a fan favourite on Channel 4’s 8 Out of 10 Cats Does Countdown, David spent last summer on tour in America with New-Zealand comedy duo Flight of the Conchords. 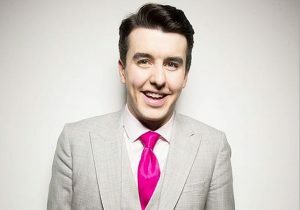 He also performed at the Edinburgh Fringe festival, the Vodafone Comedy Festival and this May will see David return to Dublin for the Irish debut of his acclaimed new show. David has also recently released a new children’s book ‘Danger is Everywhere: School of Danger’. And finally, British comedian Russell Kane plays the Olympia Theatre on May 11 with his Right Man, Wrong Age tour, tickets are from €28. This concludes The Liberty’s summer events guide, were you lucky enough to get tickets to the highly anticipated concerts this season? But, of course, there is lots more happening in Dublin’s fair city this summer.